Briker 2 – Games for Android 2018 – Free download. 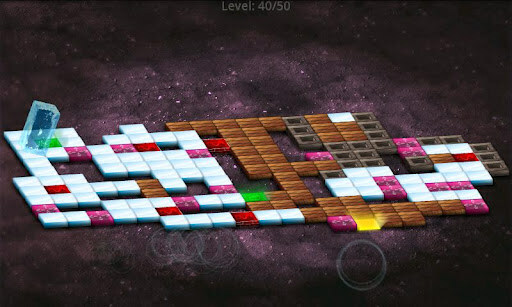 Briker 2 – Brain teaser with unusual game play. 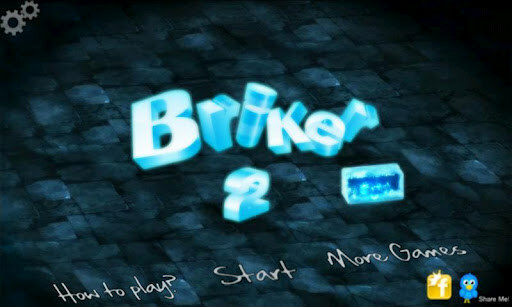 Briker 2 is so exciting puzzle game for Android-devices, it is not recommended to start in the first free minute of your time. Otherwise you will be forced to search for "free moment" has to work or their daily activities. 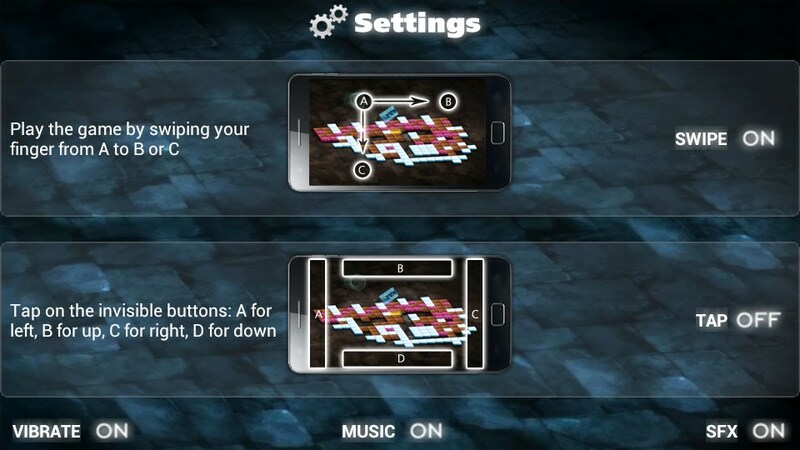 The gameplay of this game probably familiar to owners of smartphones running on non-Android operating systems. The main difference of this game will be similar design, new challenging levels and a wonderful musical score orchestral genre. 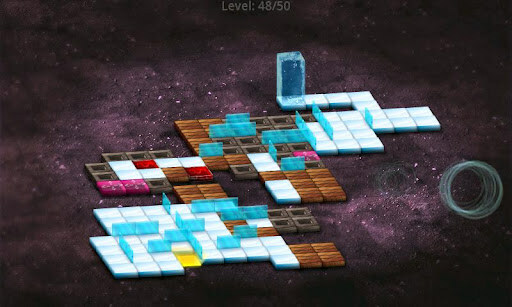 As you know, you have to deliver a rectangular block that looks reminiscent of a pillar of ice, up to a cell, which acts as a portal that takes you to the next more difficult level. To "roll" ice block to the portal, you have to flip it from one side to the other, depending on whether any of the cells will be the way. The difficulty lies in the fact that only one right way. Moreover, some cells can not withstand the pressure from the front side of the unit. That is, for example, on the wooden block to the cells turn over so that he went immediately into two cells. If you make a mistake by putting a block on the end face of the tree, or drop it on the side of any of the cells, the unit will fly into the abyss, and you have to start the level from the beginning. As you progress through the game on the field will start appearing cells, able to beam power from one end of the field to another, the walls that prevent the drop box on the side, and other obstacles. In total, the game will wait for you 50 exciting levels, 20 of which are available in the free version. Control unit can be carried out by svaypov, and through clicks on the sides of the screen (by default svayp).